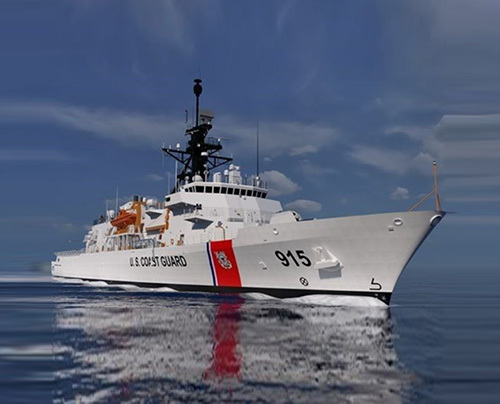 Northrop Grumman Corporation (NGC) has been awarded production and long lead time materials (LLTM) contracts for the U.S. Coast Guard (USCG) Offshore Patrol Cutter (OPC) C4ISR and control systems, by Eastern Shipbuilding Group (ESG). “Northrop Grumman is a key member of our OPC team. Together, we have established an innovative approach to C4ISR and control systems integration that supports ESG’s ability to deliver high quality, highly capable vessels on time and within budget,” said Joey D’Isernia, President, ESG.